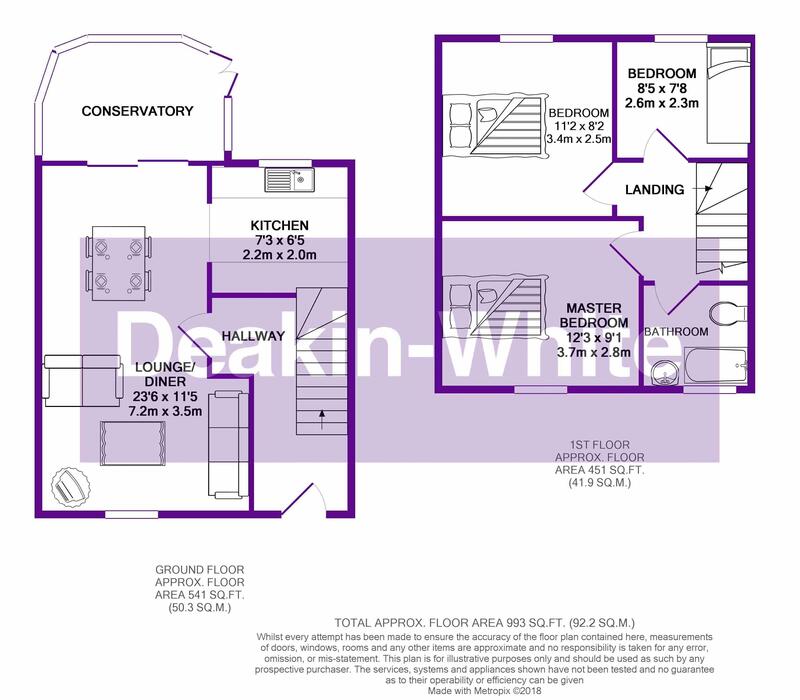 *** OPEN TO OFFERS *** Deakin-White are delighted to offer for sale this three bedroom semi detached property located in Sundon Park. 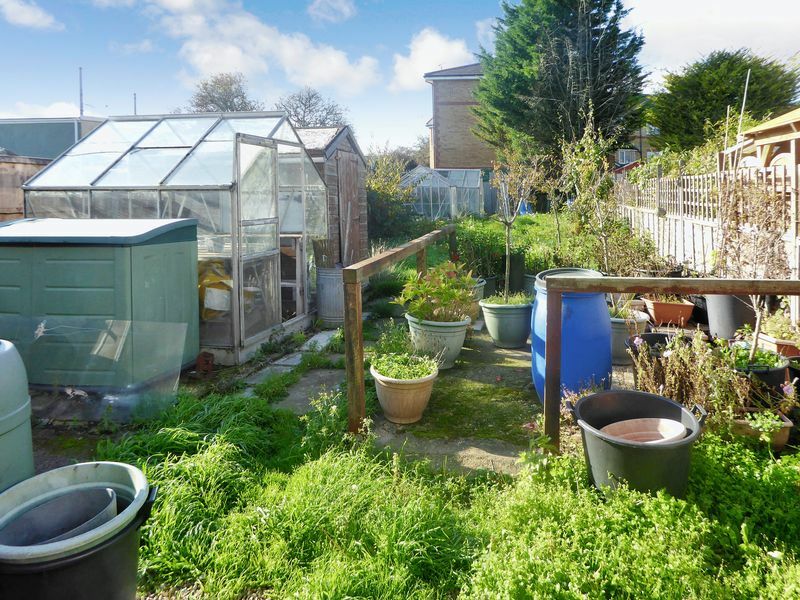 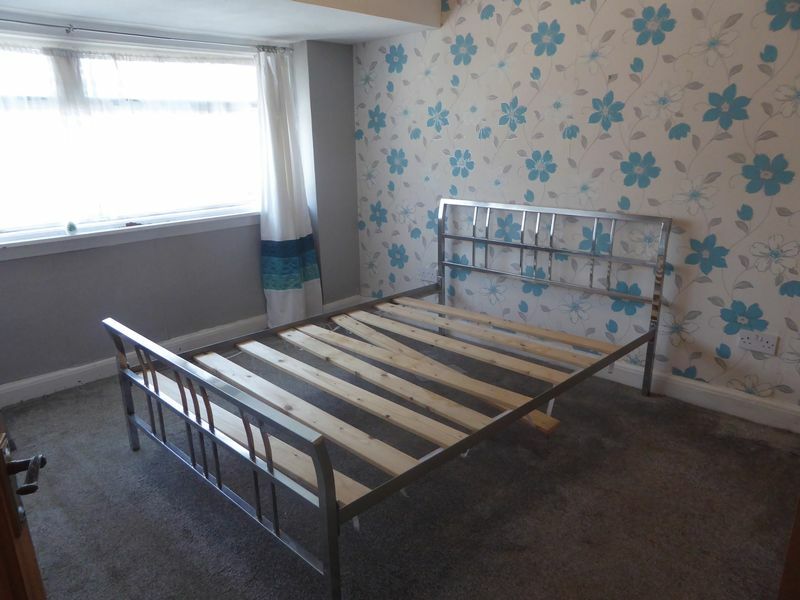 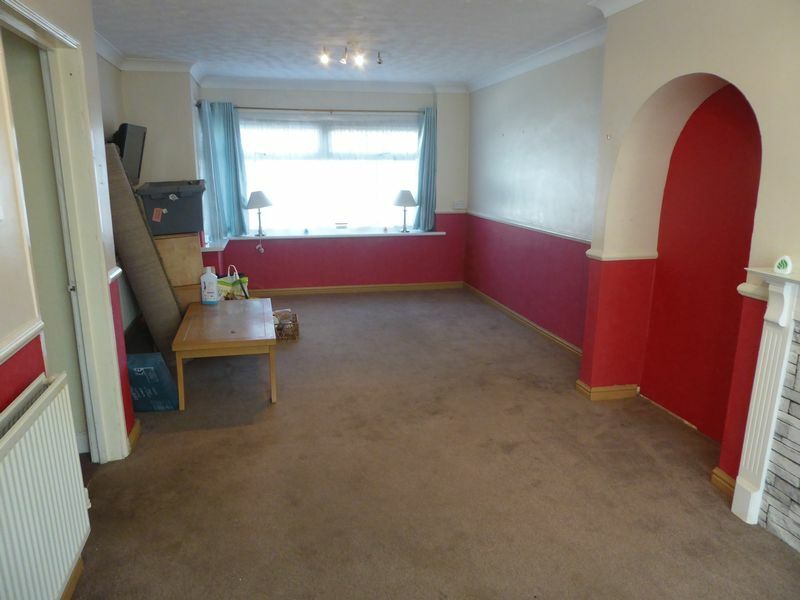 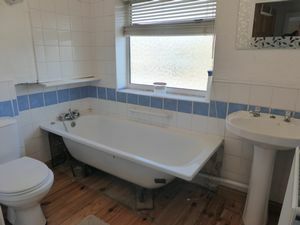 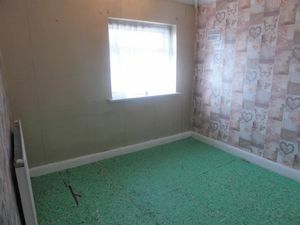 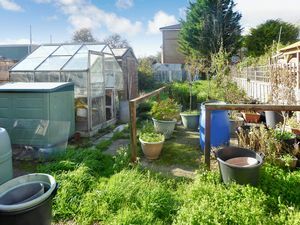 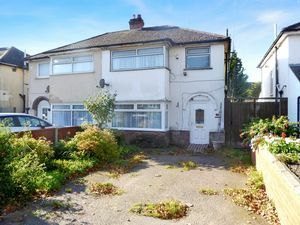 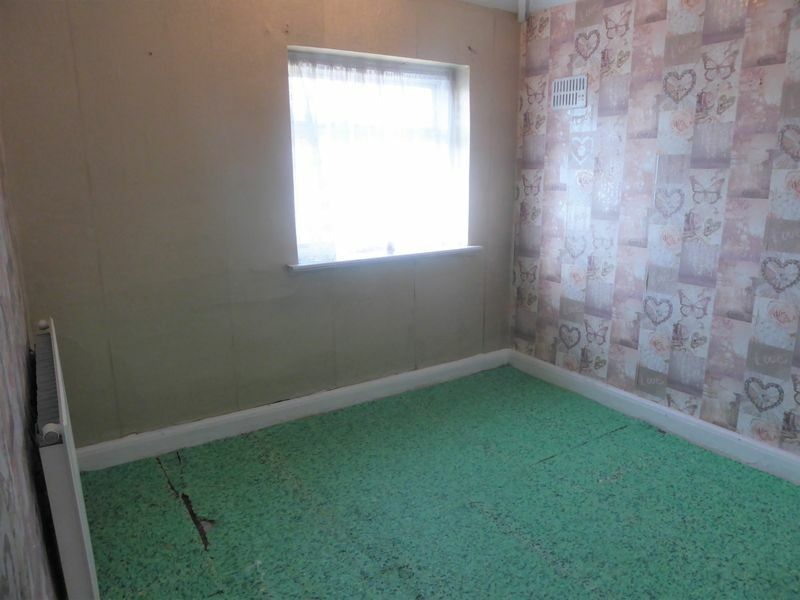 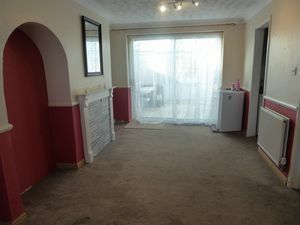 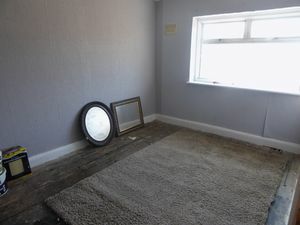 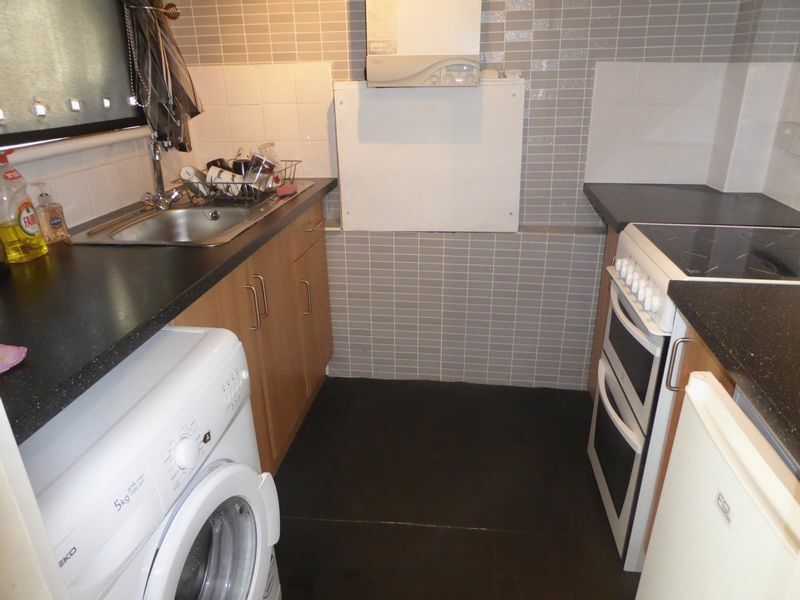 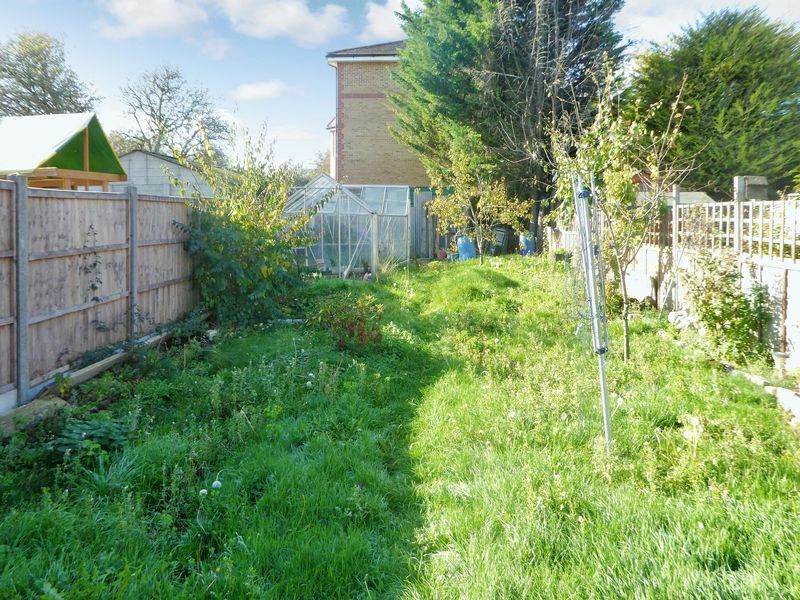 The property is in need of modernisation and briefly comprises; entrance hall, lounge/diner, kitchen, conservatory, landing, three good size bedrooms, shower room, front and rear gardens. 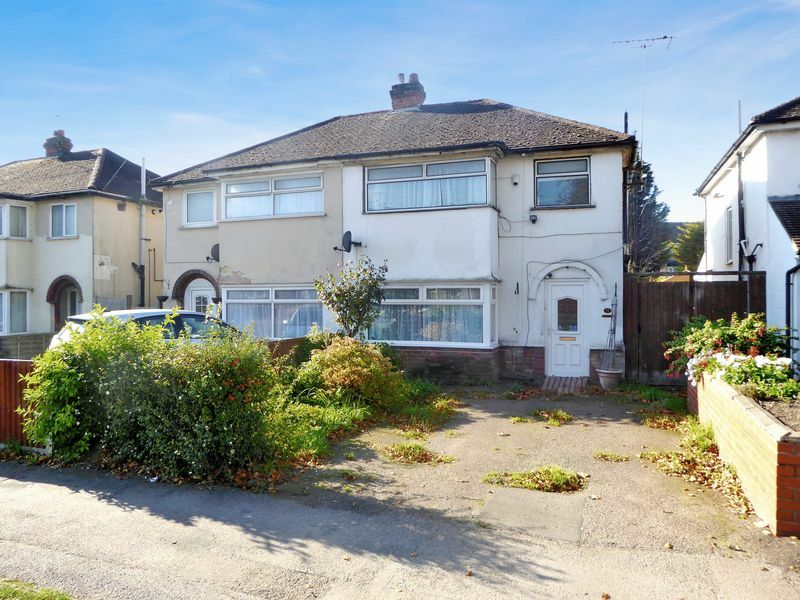 The property's location boasts excellent access to local shops and schools as well as the M1 and the Leagrave Thameslink main line train station.